At 3:49 p.m., CP-1 goes critical. It demonstrates a k value of 1.0006, and is allowed to reach a thermal output of 0.5 watts (ultimately it operates at 200 watts maximum). 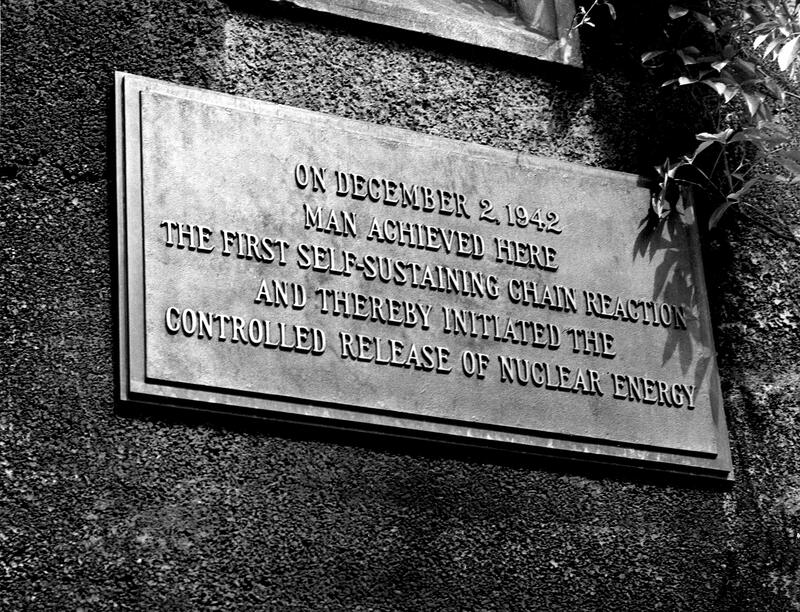 This is the first sustained nuclear fission chain-reaction with the Chicago Pile-1 (CP-1).